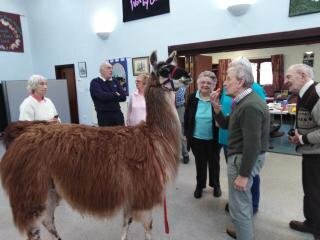 Thanks for yesterday, the members again really enjoyed it, like nothing they have seen before. 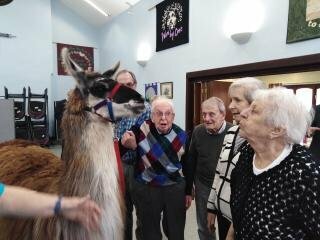 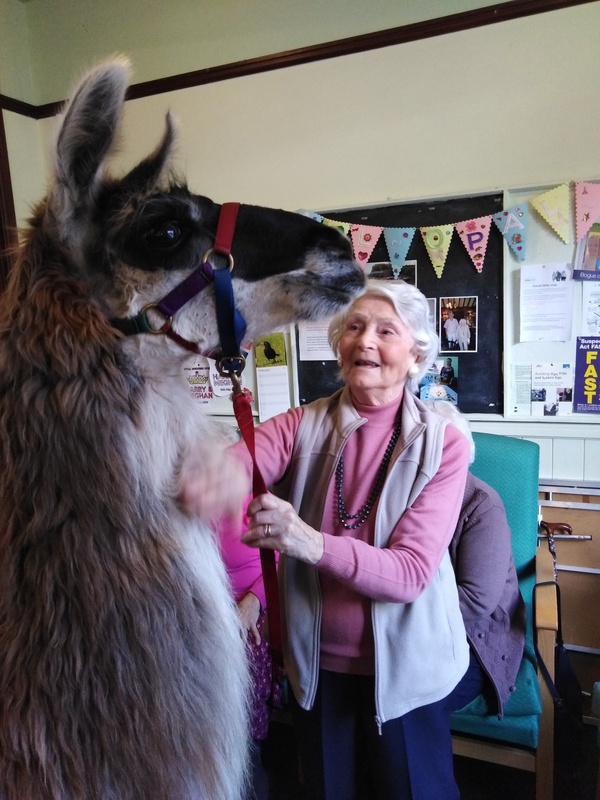 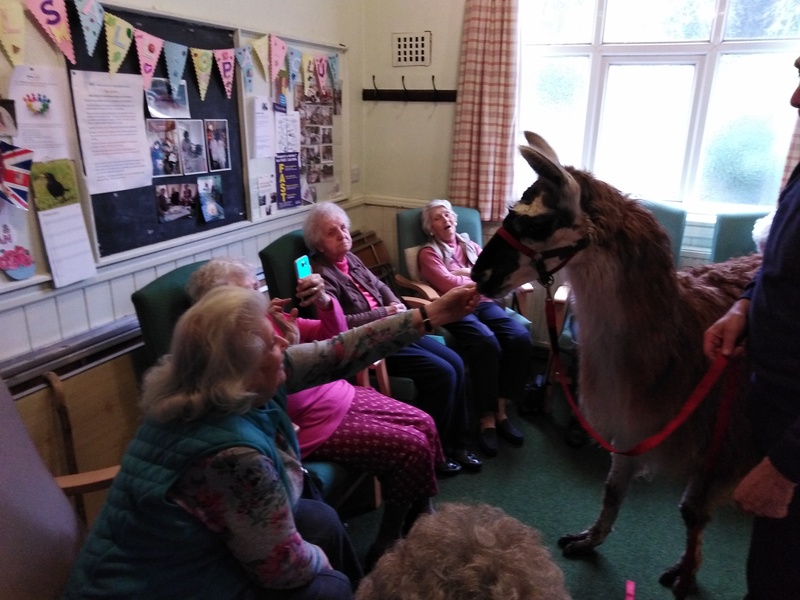 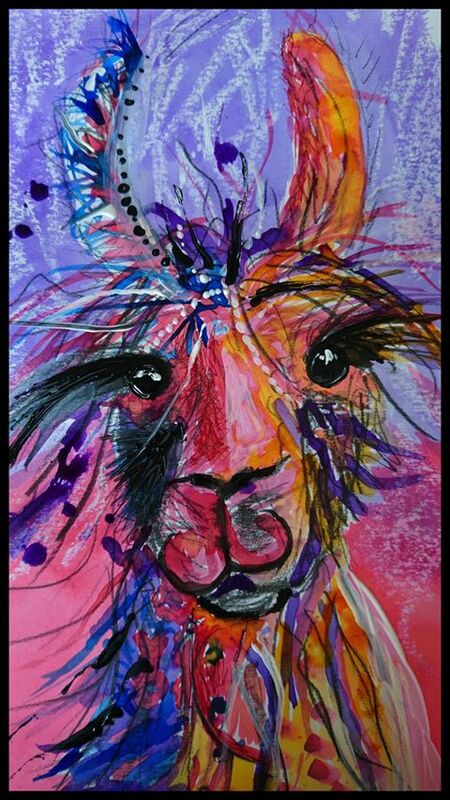 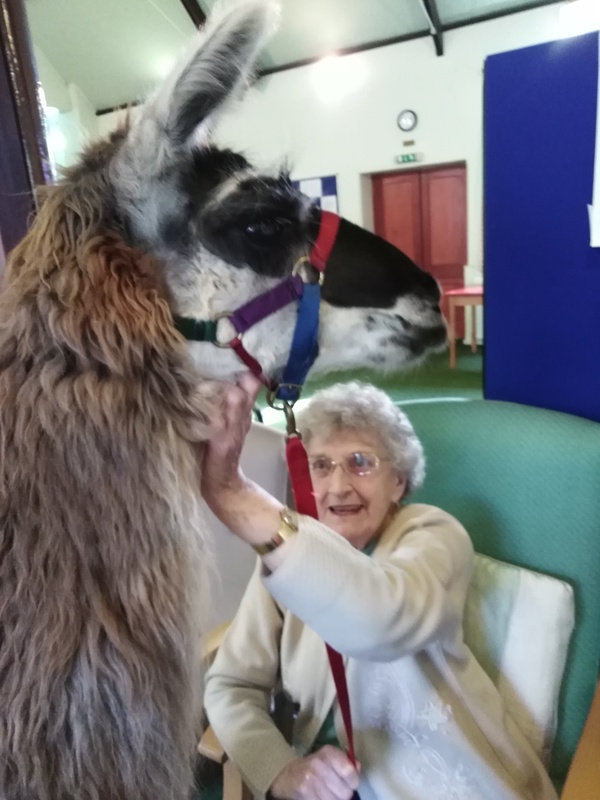 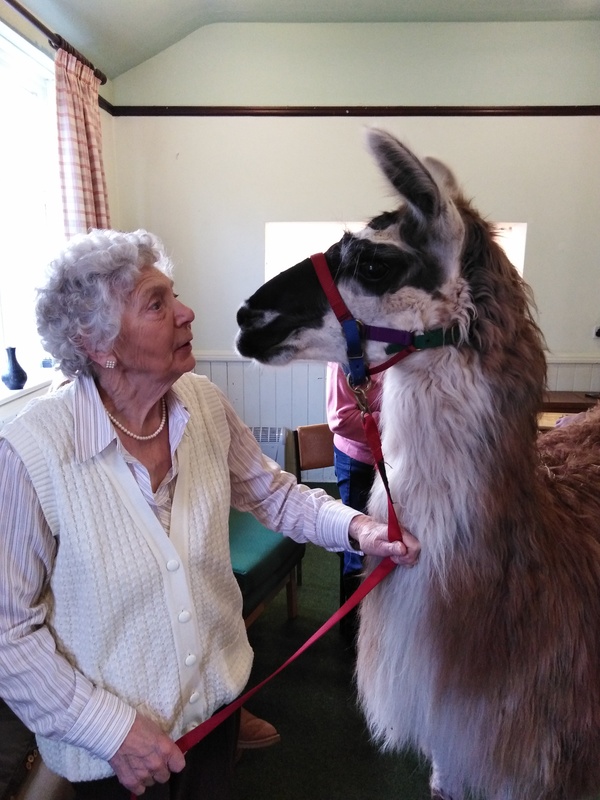 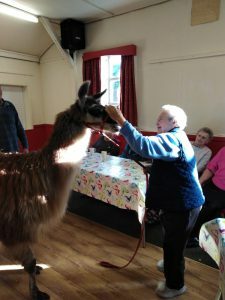 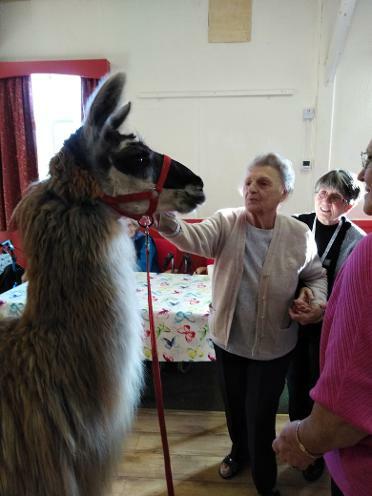 Llama assisted therapy allows us to harness the calmness of these peaceful animals and pass these benefits on to children and adults with special needs, disabilities and ill mental health . 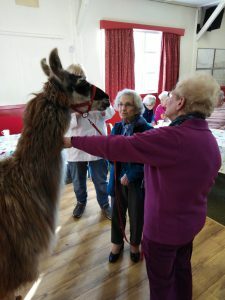 Animal therapy has proven benefits for improving the well-being of people with Autism Spectrum Disorders (ASD), Attention Deficit Hyperactivity Disorders (ADHD) and other behavioural, learning, social and communication needs.